Rural development through LEADER programme! 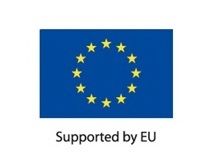 The name of European support-scheme LEADER is coming from the French sentence “Liaison Entre Actions de Développement de l'Économie Rurale" which means "Links between the rural economy and development actions”. LEADER has been set up to act as link between European Agricultural Fund for Rural Development (EAFRD) and the project implementors in the local area. The budget of Estonian Rural Development Plan 2007-2013 is 935 mln EUR, 10% of it is allocated for Leader measure. In numbers it is 86 mln EUR, which means that the annual support for Local action groups’ (LAGs) activities is more than 12.8 mln EUR on the average. 80% of the Leader measure budget is allocated for project support applicants (for the implementation of the strategy) and maximum of 20% of the budget goes for administrative costs of Local action groups (support rate 100%). 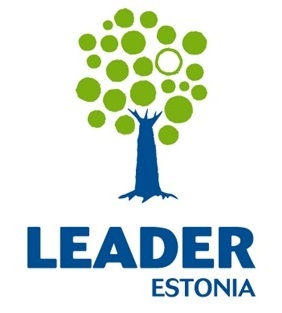 There are 26 LEADER local action groups in Estonia. 99.99% of Estonian rural area is covered by LEADER local action groups (LAGs), the total number of inhabitants in Leader areas is 504,363 and the area is 42,827 km². See the map of Estonian LAGs here. The number of members of Estonian LAGs is more than 1.5 thousand (public sector 13%, entrepreneurs 37% and NGOs 37%). Every LAG has 60 members on the average.